Fall is in full swing as evident by all of the autumn themed links of recent weeks. 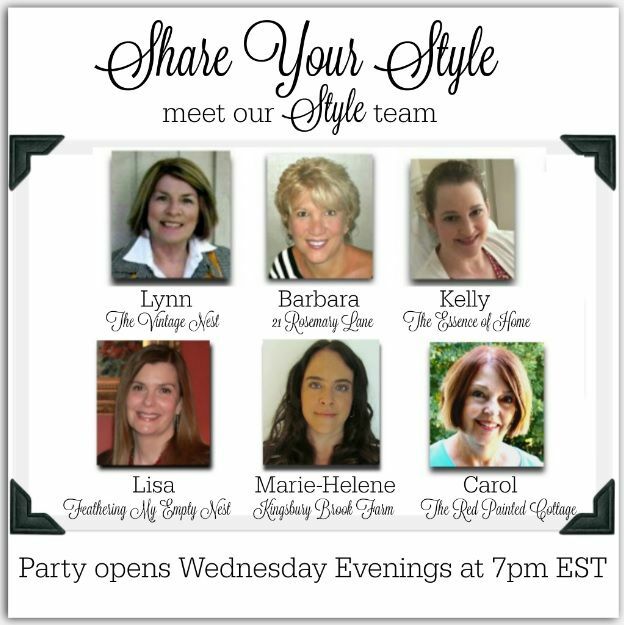 Last week’s party was simply a-mazing folks, which made it pretty tough to select which links to feature. So with out further ado, here are some of the links that caught my eye! 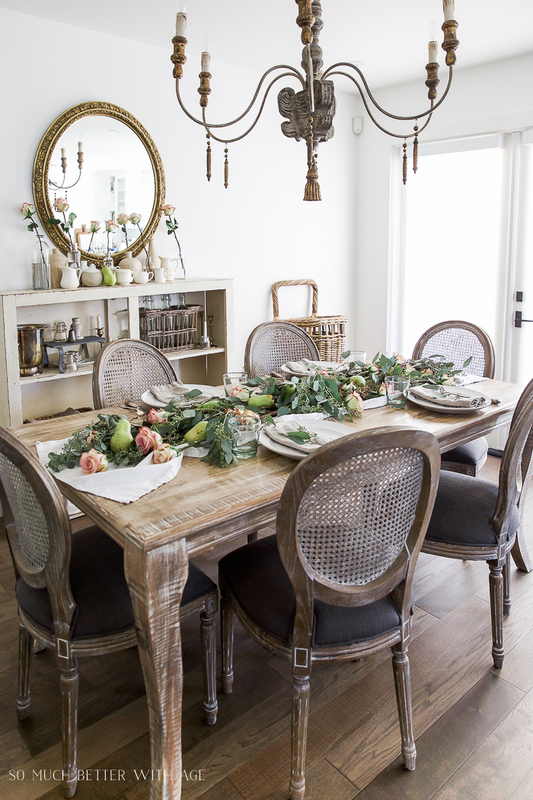 First up this week is this gorgeous eucalyptus, pears and roses table runner from the blog So Much Better with Age. Tell me this isn’t simply stunning! 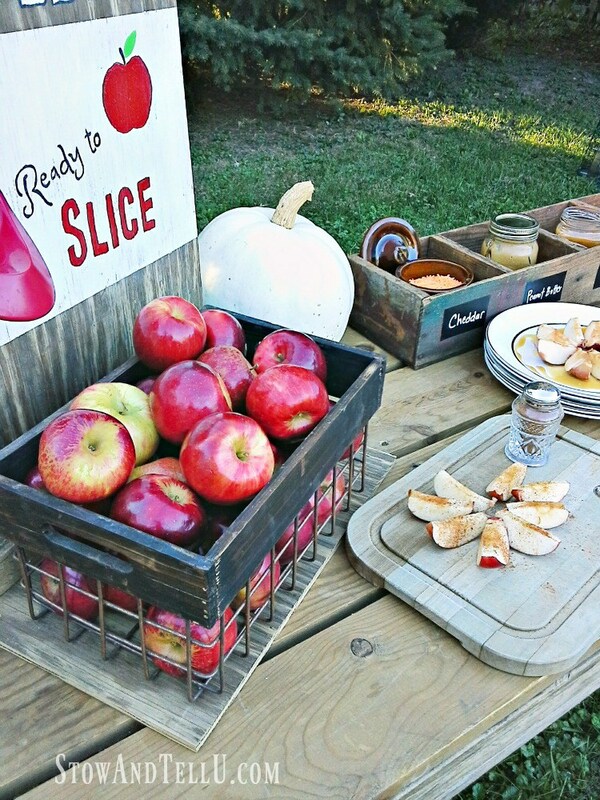 Looking for some ideas for an outdoor autumn party? Amy from the blog Stow and Tell You shared her link all about how to create your very own home made apple bar! Perfect for those football tailgates and post game bonfires!!! 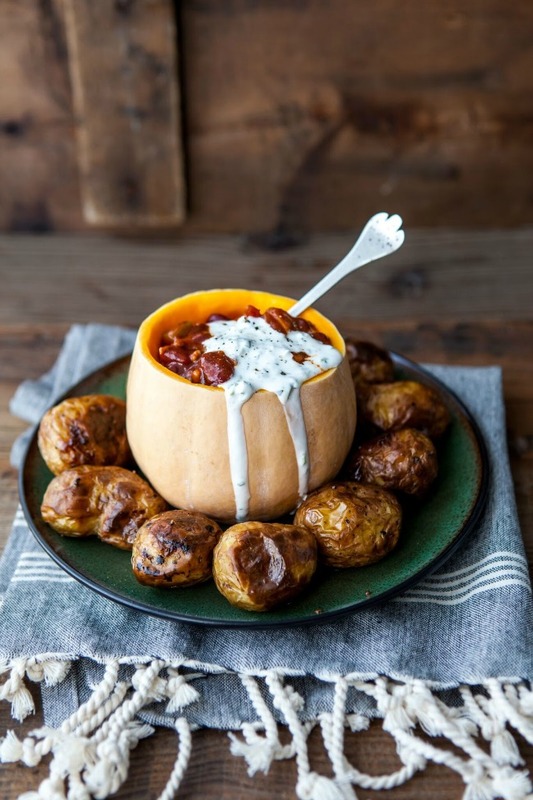 And while you are enjoying the outdoor venue you can also chow down on this incredible pumpkin chili con carne with mini jacket potato and watercress creme fraiche submitted by the blog Claire Justine. 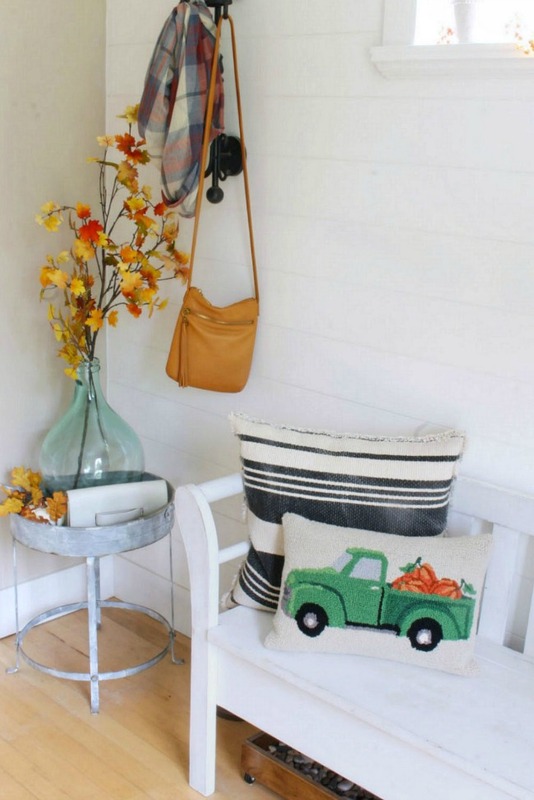 And finally, Jen from over at the blog Clean & Scentsible shared her tips for creating a pretty fall entry. Thank you to everyone who linked up last week! 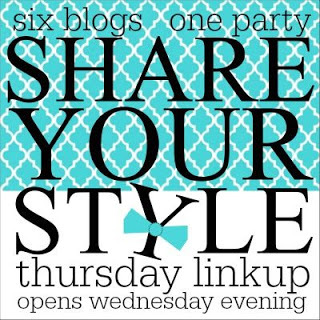 If your were featured please feel free to snag our cute little button to proudly display on your blog. Now it is on to tonight’s party!!! Thank you for hosting again. I always enjoy your party. Have a good week! Carol, as always, the party is full of eye candy (and even belly candy!). Thank you for co-hosting SYS. Thanks so much for hosting such a fun party!